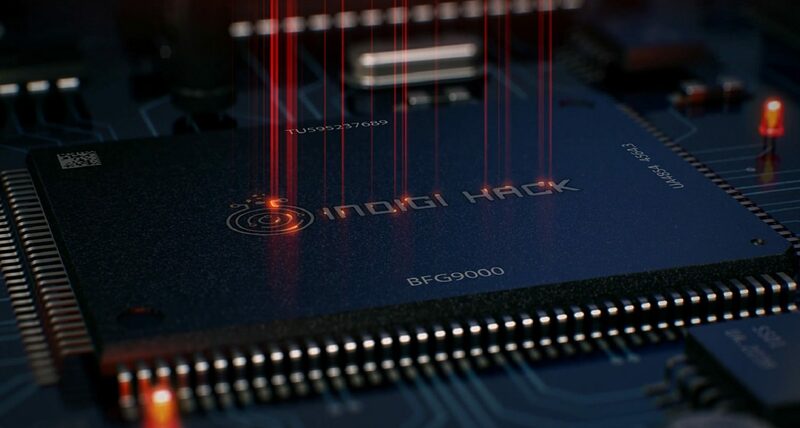 INDIGI HACK is the world’s first global Indigenous hackathon that puts Indigenous people at the forefront of hacking solutions to global issues like climate change and poverty using the arts and technology as a catalyst. INDIGI HACK will run across three days and in three unique stages where the practice of creative design thinking is used to generate new products through a process which translates understanding and ideas into tangible outcomes. Through INDIGI HACK we aim to understand; the role Indigenous people can play in developing new technologies that support a healthy environments and sustainable cities; learn how Indigenous and non-Indigenous scientist, environmentalist and policy makers can work together to sustain our environments using technology; and define protocols and ethics involved with the inclusion of Indigenous knowledge in technology design and prototype development. The arts and technology is an incredibly powerful tool that has revolutionised the way millions communicate, create and express themselves. It has catapulted much of the world into the digital economy and has inspired marked changes to education, employment and entrepreneurship. However, such advances have provided little to no recourse for First Nation communities and could risk prolonging challenges around inequality well into the technology age. This concern is only heightened given that only a handful of First Nations youth pursue studies in STEAM. In this climate, civil society group, artists, technology companies, researchers and youth advocates have a collective responsibility to identify solutions that can reverse this pervasive trend and to champion a diverse future of our world. Projects created through INDIGI HACK will contribute to the growing First Nations creative start-ups in the sector. INDIGI HACK will be supported by government, corporate and the broader community but we need base funds to secure our workshop venue, the facilitators and regional and international delegates. INDIGI HACK will be held at the National Centre of Indigenous Excellence in Redfern Sydney NSW from the 7th – 9th August 2020. INDIGI HACK is expected to bring together over 300 Indigenous and non-Indigenous artist, technologist and enviornmentalist to co-design art and technology for social good. Indigenous arts and culture is connected to a vast ecosystem that has sustained the Australian environment for 1500 generations and counting. Indigenous Australians are some of the oldest artist and scientist in the world and INDIGI LAB brings it all together in one space. Founded in 2015, INDIGI LAB provides solutions to creating sustainable Indigenous communities using our philosophy Art + Science = Change. INDIGI LAB provides a way to merge Indigenous arts and science and provides services that align to the needs and aspirations of the Indigenous communities. Our vision to create a future where Aboriginal and Torres Strait Islander Australians are leading in the creative industries, science and innovation. Our creative approach assists us to hear and understand the needs of diverse stakeholders, create innovative solutions to meet these needs, and deliver those solutions in a sustainable manner. Our creative team includes designers, videographers, producers, artists, researchers, facilitators and project managers, who bring a wealth of experience delivering creative projects across corporate, government and not-for-profit sectors.